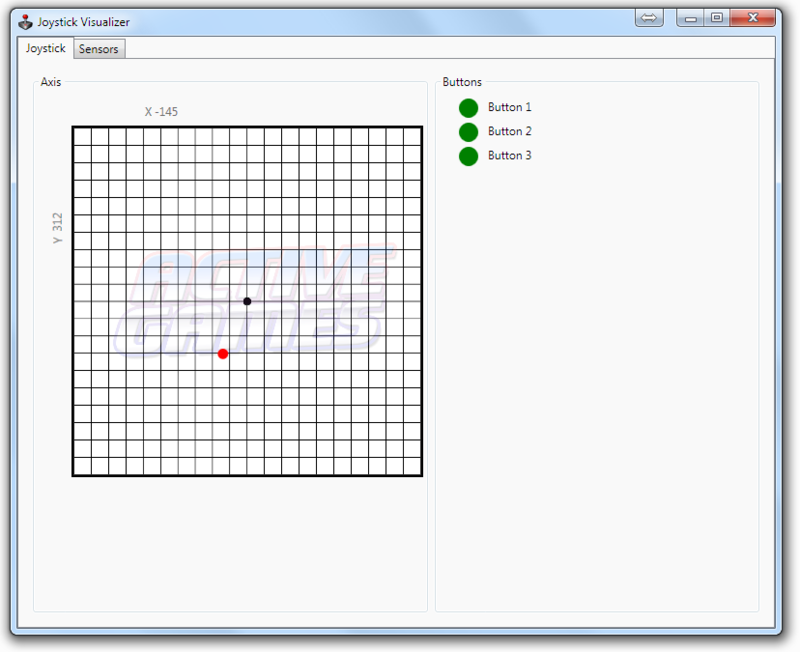 The Active Games Joystick tool which I developed for the Active Games programme is a simple visualizer for Joystick Inputs. During Active Games, students will develop bodily controlled Computer Interfaces. Those Interfaces of course need to be tested and calibrated. 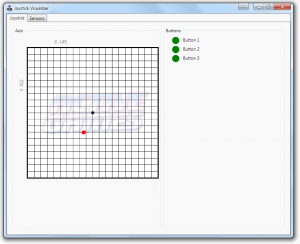 To give a tool which is capable of showing the input with a high accuracy the Joystick tool was developed.